Why Task Tracking is Essential for Business Growth? Ever faced the inconvenience while delivering the projects on time? Or got stuck due to faulty task execution and failed to deliver the project before the deadlines? 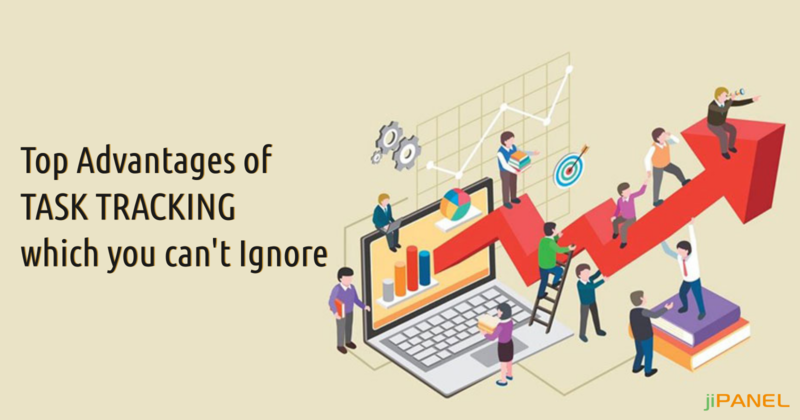 Inefficient task tracking and management is the only reason behind it. 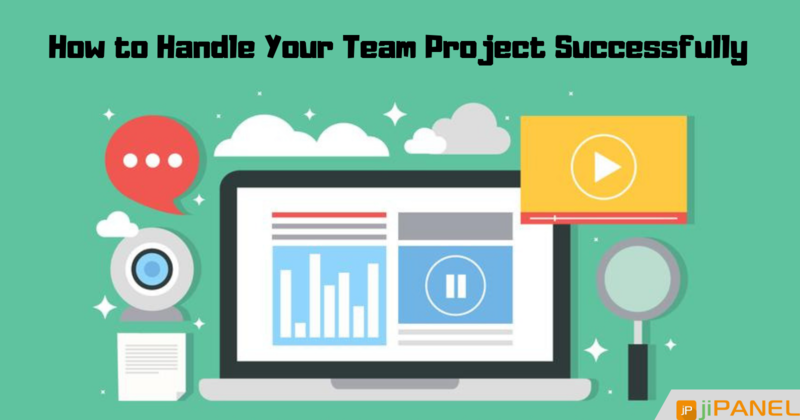 Project task tracking will not only help you to complete projects before deadlines, but rather it also assists you in budget estimation, timeline scoping, and indicates towards a better project management. As the workload in the companies is multiplying day after day, it simply becomes difficult to memorize multiple tasks at a time. 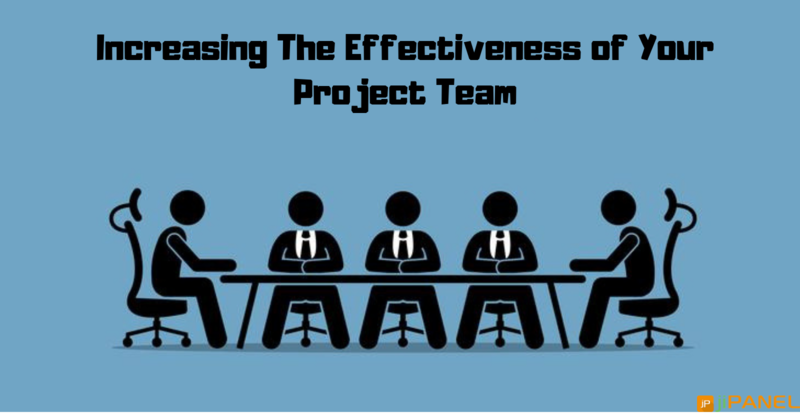 As a result, falling efficiency, delayed delivery of projects, and reduced productivity. At this point, there seems an urgent need of implementing a task tracking system which can manage and streamline tasks accurately and help in delivering the projects on time. So, if you are not yet using task tracking, I would suggest it's high time to start with it now. Still not convinced about why is task tracking necessary for the success of your organization? Here is a list of top benefits that task tracking system brings for your company. Have a closer view and get it done for your organization at the earliest. Manage work in one place: Implementing a task tracking software allows you to manage all the tools and activities right at a single place. Which simply means you don't need to anymore remember the passwords, URLs or other important things. As every task, project, process is right in front of you in a single place, you can manage them efficiently and easily. Prioritize tasks: When you have a huge list of tasks in the queue, it simply becomes confusing to prioritize tasks. Isn't it? 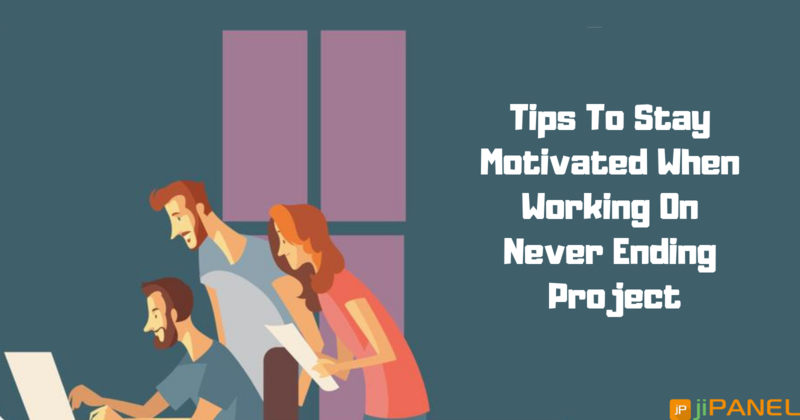 And in case you begin with a task which is on low priority and spends the whole day on it, the high priority task gets delayed and you fail to complete it before the deadline. Using task tracking lets you prioritize all the tasks accurately and reach the goals before hitting the deadlines. Team collaboration: May it be a startup company or a larger enterprise, every organization needs the involvement of the complete team members while planning a project. Isn't it? And task tracking makes it easy and simple when we talk about team collaboration. Discussing the requirements, tasks, analyzing the process underneath, making real-time updates with the team, and a lot more can be carried out efficiently with a task tracking system. Managing the workload: Managing a company with less strength might be easy if done manually. But in an organization with a good strength of employees, it nearly becomes impossible to manage the workload amongst the employees. It might happen that the manager assigns multiple tasks to an employee while leaving another employee free. To manage all this, the task tracking system can get the workload managed in the right way accurately. Eliminate geographic barriers: In situations like one of your project manager or any of the senior employees has gone out of the country and you need an update from him urgently, you can simply get it done from the task tracking system. It lets the employee share his live updates and other information instantly with you and let you stay out of the hassle while waiting for him/her to come back to the office and report manually. Manage deadlines: It is quite obvious that you fail to complete tasks before hitting deadline when you already have a ton of projects in your pending list. Isn't it? The reason could be any- lack of time, work pressure, unavailability of a project member, and so on. But managing tasks efficiently and setting reminders via these task tracking system lets you stay on the safer side and complete the tasks before hitting the deadlines. Time tracking of the tasks: Tracking time employees spend on the tasks comes with double sided benefits for the organization. First, you get a clear idea that which tasks are acquiring more time and accordingly you need to set more time for it in future. Second, you get the individual employee productivity about which employees are working hard and which ones are just non-serious about the work. Access anytime, anywhere: Want to get a project's update after reaching home or forgot some files at the office and need an urgent follow-up? This is where the task tracking system shows its best benefit by letting you view and get updates at any time and from any corner of the globe. You simply need an internet connection, and you are all set to go. Getting the perfect software for you! The above are just the basic benefits which the task tracking software offers you, it has a lot more for your organization. So, if yours is an organization with a wide strength, you can try out jiPanel. With jiPanel, you get a wide range of project management tools and features along with the task tracking system at the most affordable prices. Still have any queries? Get in touch with us and get assistance from the experts. Get ready to implement task tracking or be prepared to face the consequences!